This week at Hammond Design Group we are getting back to our 50 Architects/Buildings you should know. We took a short break from this due to the holiday season, but we are back up and running. To start our series back off we decided to break the ice with Machu Picchu. What is Machu Picchu you say? 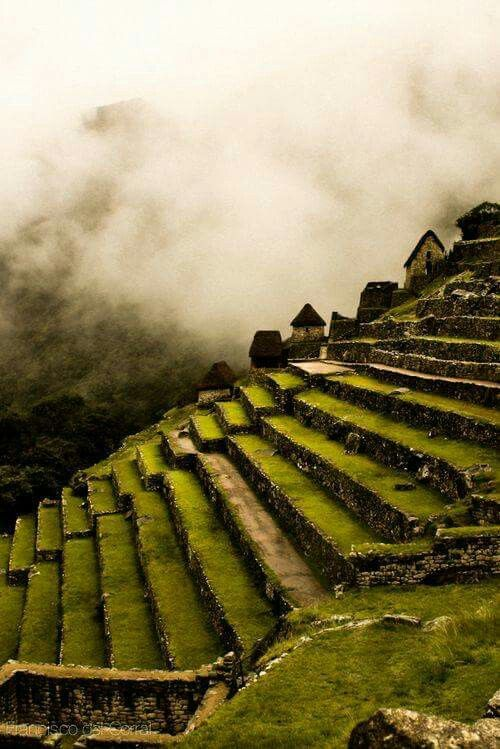 Machu Picchu actually has two different explanations on where it originated from. The first theory is it was a residence of the Inca ruler Pachacutec, who settled there with his court and introduced the cult of the sun god Inti. The other theory suggest that astronomic calculations were carried out at Machu Picchu, but honestly no explanations is truly accepted. But one thing that is amazing about Machu Picchu is that this settlement is hidden in the mountains and the city was never located. Even when the Spanish came to conquer the city it seemed as if it was still under construction even after a hundred years later. Some researchers who studied Machu Picchu also discovered that the indigenous population abandoned Machu Picchu and took all of their possessions with them. 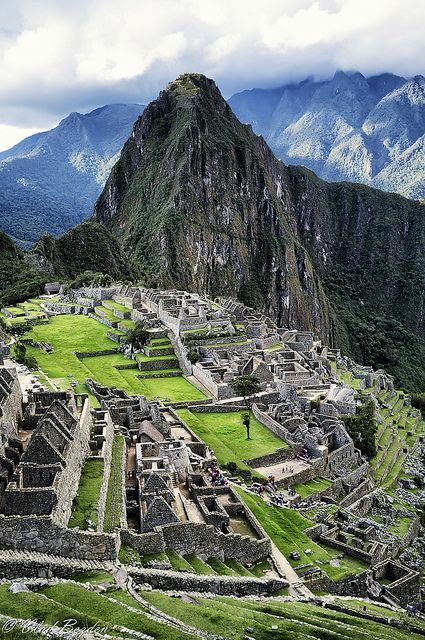 The Machu Picchu complex was clearly divided into a residential area and a temple area. There were more than 200 houses, that where placed neatly in rows and they had narrow streets and stairs that connected them. And the surrounding land around was terraced for agriculture. 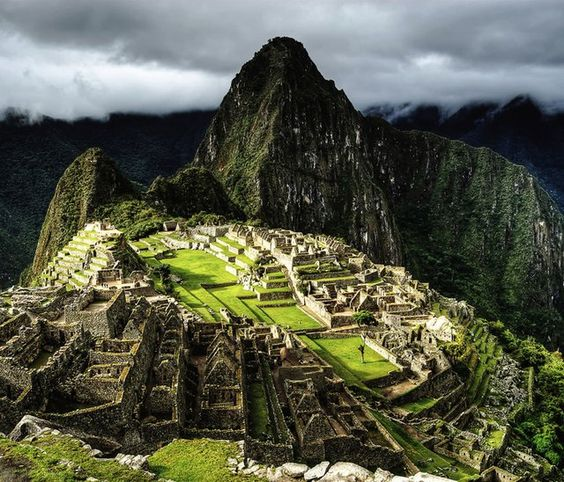 The last interesting fact about Machu Picchu is that the site is missing the silos for storing foodstuffs which is typical for the Inca cities. Machu Picchu receives as many as 5,000 visitors a day and close to 1 million people visit Machu Picchu annually according to frommers.com.